Typically, all biomethane produced falls below the calorific standards demanded by National Grid. This can easily be resolved by the tried-and-tested method of blending lower-grade biomethane with around 3 to 4% of Calor LPG. It then becomes high enough quality to be sold to the grid. 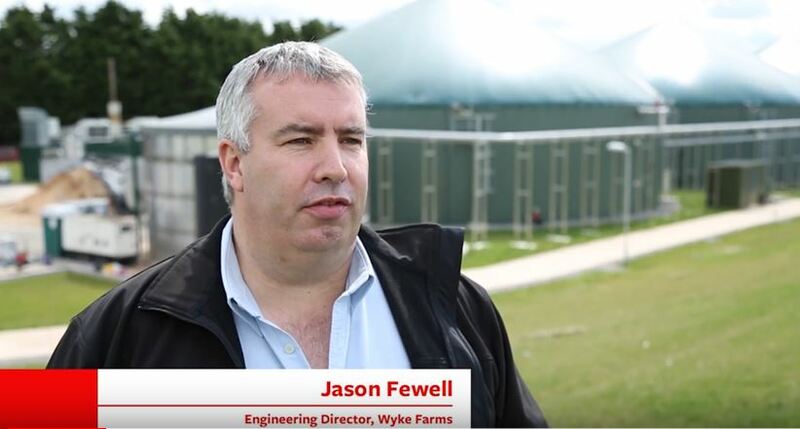 Producing grid-quality biomethane can bring in valuable extra income for your new anaerobic digestion (AD) plant. It’s easy to use, being controlled by the Grid Entry Unit (GEU), environmentally-friendly and costs surprisingly little to produce good quality biogas ready for the natural gas network. ‘Gas to grid’ injection is an ingenious way to turn naturally occurring waste - with the addition of some crops - into a useful product that has monetary value. It essentially involves selling biomethane produced from organic material, such as food waste, animal manure and agricultural by-products, to National Grid. There are many benefits to producing biomethane. 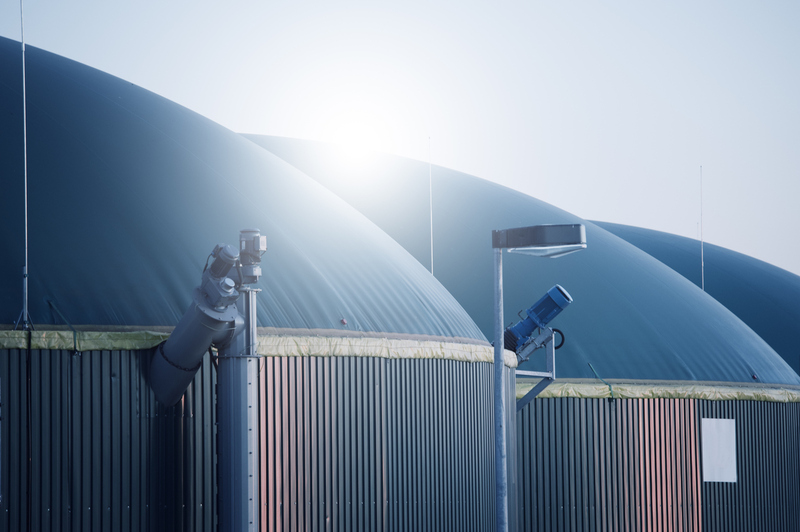 Biogas itself is a renewable energy, captures methane (a particularly harmful greenhouse gas) and reduces the amount of organic waste sent to landfill – good news for the environment! Biogas production sites can also create local jobs which is a helping hand for the economy. Biomethane is 100% renewable, derived from the breakdown of natural waste. It is essentially biogas that has been cleaned up or upgraded. 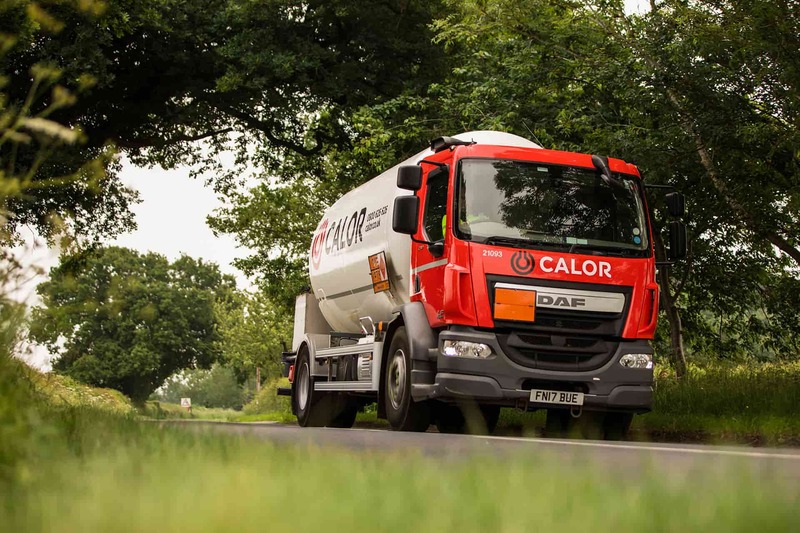 Calor has successfully helped many AD operators across the UK to qualify for a Renewable Heat Incentive (RHI) Payment of up to 5.6p/kWh. We make it easy, working with all the manufacturers involved in design and commissioning the GEU. With several different types of propane tanks available, we’ll advise which is the best type for your unique circumstances, install it and help you plan for future expansion. 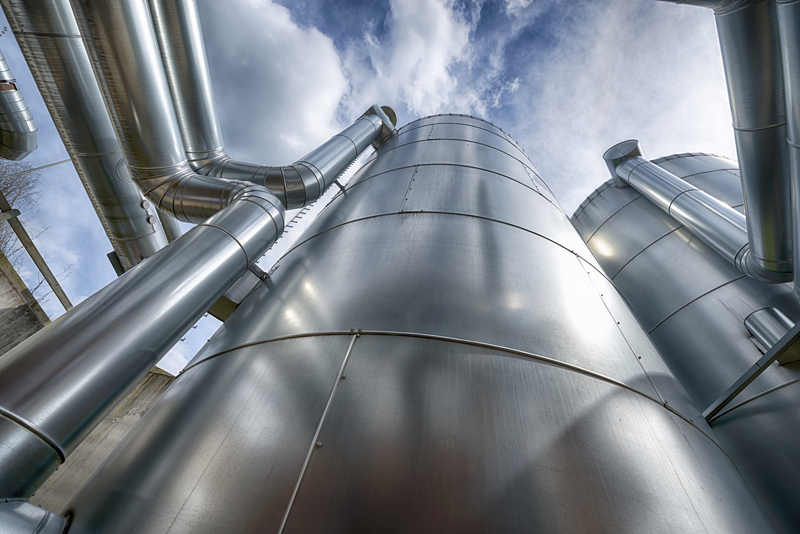 We have the capability to route and install all the pipework necessary to connect the tanks to your Grid Entry Unit (GEU). Using our intelligent Auto-ordering technology, we will monitor your LPG tank levels and schedule top-ups, so you don’t need to do a thing. We can conduct regular pipeline inspections and safety testing, service your tank and provide 24/7 back-up emergency cover. We'll also replace any faulty pump or tank without interrupting the supply of propane to the Grid Entry Unit (GEU) - giving you peace of mind for your operation!